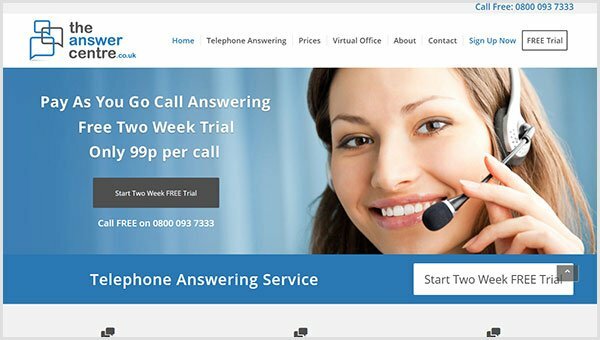 The Answer Centre is the UK’s leading telephone answering service. Working with owner, Andy, the priority was to get the site to the top of search engine rankings and improve the Call-to-Action. With the help of Ian Duncan, the site is ranked #1 for Andy’s core search terms!